Do Job Interviews Get Easier As Workers Get Older? The saying goes, “Love, like wine, gets better with age,” but does the adage extend to job interviews too? For the answer, we turned to Glassdoor’s Chief Economist, Dr. Andrew Chamberlain. In a new study of a large sample of more than 250,000 interview reviews on Glassdoor, Dr. Chamberlain and his team looked at the factors that make job interviews difficult. 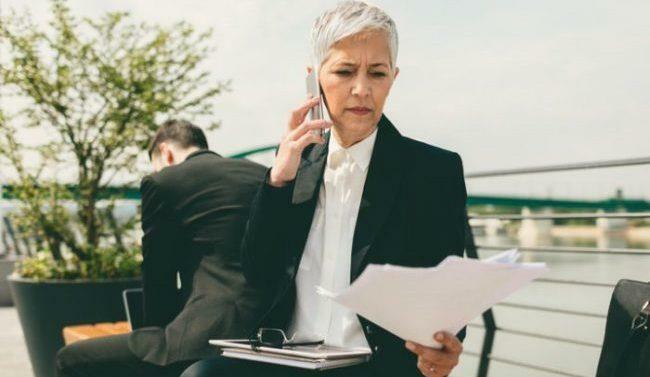 In addition to multi-step evaluations making interviews harder for candidates, age is a reported factor that intensifies the interview process. But aren’t older worker’s more experienced? Doesn’t their industry insight give them a leg up? Yes, however, the challenges may not be rooted in the ability to answer questions or provide anecdotes. 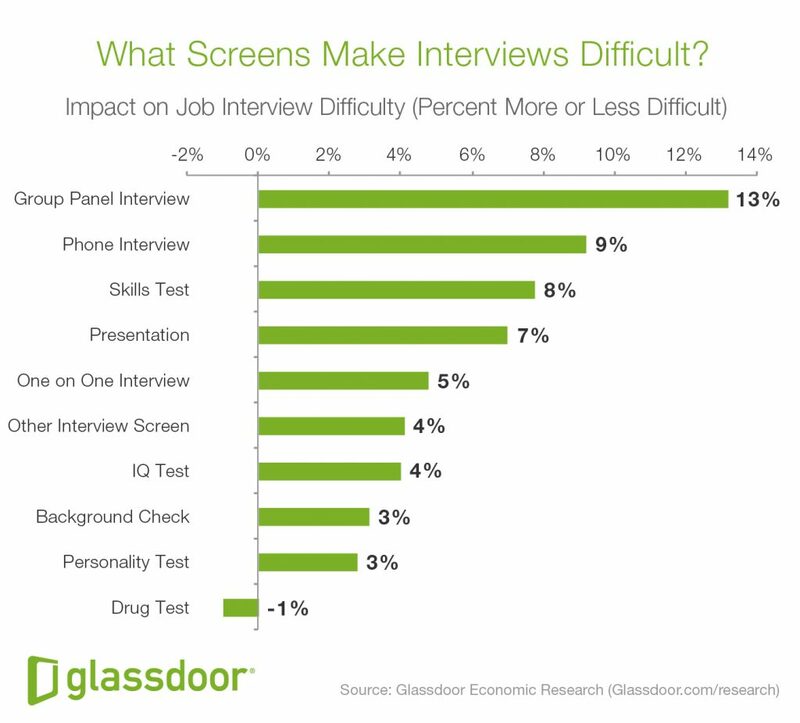 Instead, research reveals that the difficulty lies in the type of interview screens. “Perhaps unsurprisingly, group panel interviews mattered most for interview difficulty,” says Dr. Chamberlain. “Adding a group panel interview raises the difficulty rating of interviews by about 13 percent. They are followed by phone interviews (+9 percent), skills tests (+8 percent) and candidate presentations (+7 percent). While adding extra hoops for candidates raises the perceived difficulty of job interviews, it may also disuade older candidates from pursuing new jobs. 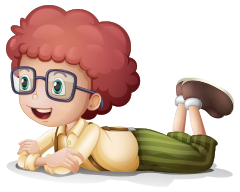 Afterall, the tech and consulting industries are famous for unbelievably difficult interviews filled with a slew of oddball questions and rounds of meetings as well as skills tests. Glassdoor’s research also showed that hospitals and non-profits have difficult interview processes. What’s a seasoned candidate to do? Plus, there are companies who are currently looking for and hiring experienced talent. From Kimberly-Clark to General Mills, be sure to check out companies who want and need your particular brand of talent. Remember, no matter how challenging the interview questions or the hiring manager may be, the cream rises to the top.